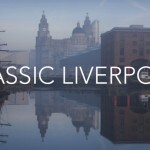 why not book one of our day tours and escape the city to experience another part of Britain? 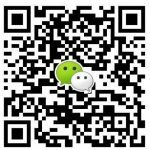 All guide, lunch and transport costs are included and we’ll pick you up and return you to your London hotel at the end of the day. 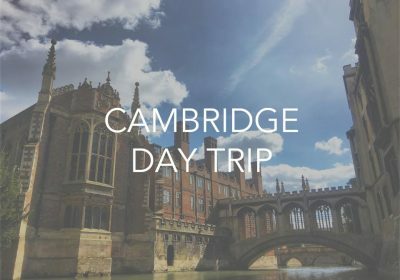 If you want to see the highlights of Cambridge, enjoy a private walking tour around the city, then take a leisurely trip on the river with your own boat and chauffeur before getting some shopping or museum time in. 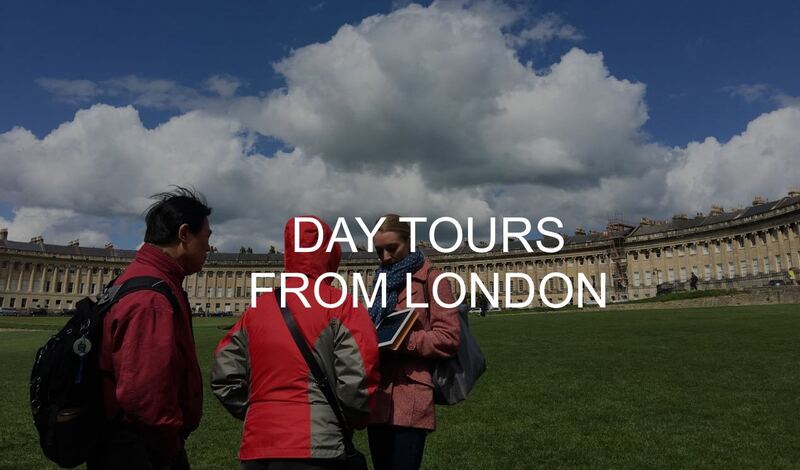 Join us on this Cambridge day tour from London. 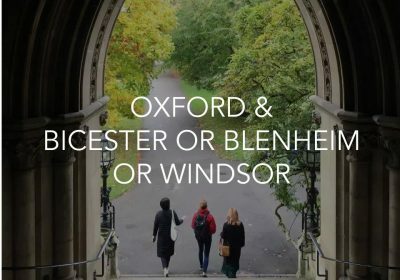 If you want to see the highlights of Oxford and get some serious shopping or sightseeing in, join us on this day tour from London. 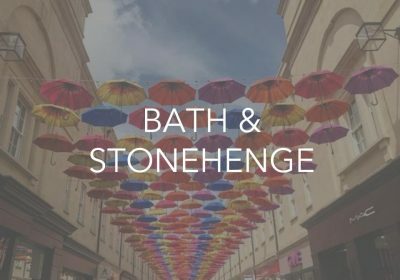 If you want to see one of Britain’s most historic cities as well as one of its most famous attractions, our day tour from London to Bath and Stonehenge is for you.